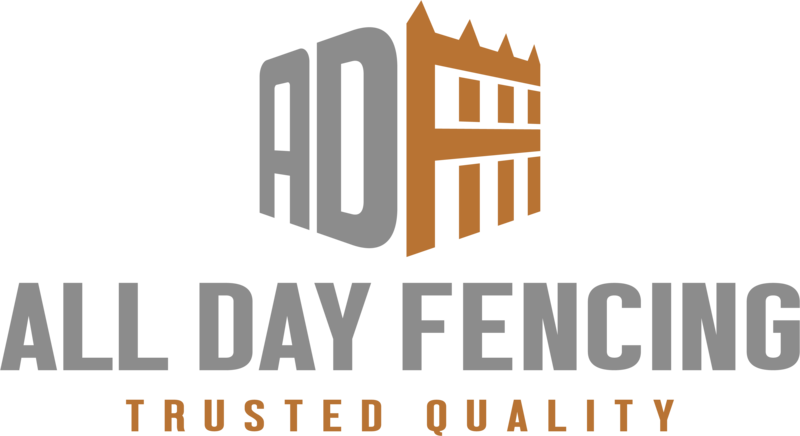 Tagged boundary fence codes, boundary fence law, boundary fencing, county codes for fencing, county fence code, county fence codes, county fencing codes, dividing fence codes, dividing fence laws, dividing fences act, dividing fences and neighbors, do I need a fence survey, do I need a survey for my fence, do I need approval for a fence, do I need approval to replace my fence, does my fence have to be on the boundary, fence codes, fence laws, fence legal, fence legislation, fence regulations, fence survey, fences and boundaries, fencing and gate laws, fencing codes, fencing laws, fencing legislation, I need a new fence do I need approval, is my fence on the boundary, local county fencing codes, my fence is not on the boundary, perimeter fencing codes, who owns the fence. In simple, the answer is NO. Sometimes it is not possible to place a fence on the exact boundary. Such an example would be where a cliff face separates the two properties. You need to provide a fence at the top of the cliff regardless of whether that is on the boundary or not. View council page for more information. As discussed above a fence does not have to be located exactly on the boundary, however the fence is still a boundary fence and is accepted by both neighbours as the boundary of their properties. Therefore if the fence required replacement both neighbours still equally share the cost of replacing a similar fence. For the reason above it is not required that the fence line be surveyed if both neighbours are in agreement as to the location. If your home has just been built and no fences currently exist a survey is recommended and may be part of the development/building application. 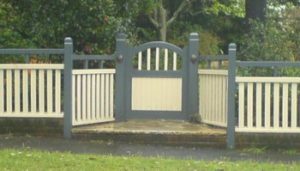 If you are constructing a concrete, stone or brick fence this must be approved by your local council office prior to construction. I want to build a brick fence and my neighbour wants a less expensive timber fence. What can I do and who should pay? If you prefer a more expensive fencing, unless your neighbour is in agreement, they are only liable for half the cost of replacing a similar fence. You would have to pay the difference. How should I approach my fencing repairs when my neighbour is a apartment block/ commercial building? For dealings with property managers or private companies it is crucial that they are informed prior during and after the course of the job. The most appropriate method is to send written correspondance prior to proceeding with any works. Your letter should state your intentions and their responsibilities regarding access and payment. Download our collection of ‘Letters To Serve Your Neighbors RE: FENCING’. Cut and paste the required letters and send as needed. Letters to serve your neighbours includes legal advice for the correct follow up proceedure to ensure you are reimbursed the costs you are owed and avoid costly neighbour disputes.